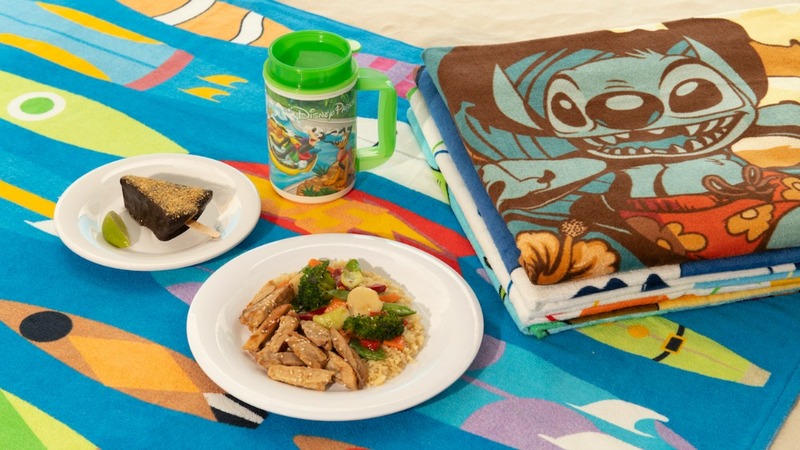 This spring, some new food and beverage offerings are making their way to Disney’s Typhoon Lagoon and Disney’s Blizzard Beach water parks. Disney Water Parks offer unique food and beverage options that you won’t necessarily find in other parts of the Walt Disney World Resort. The Blizzard Burger at Blizzard Beach comes topped with cheddar and a sweet and smoky ham-jam on a pretzel bun and is served with coleslaw and steak fries. There are also new plant-based rice bowls, and for dessert, chocolate-dipped key lime pie. For a cold treat on a hot day, choose from salted caramel, peppermint, chocolate, or vanilla milkshakes. 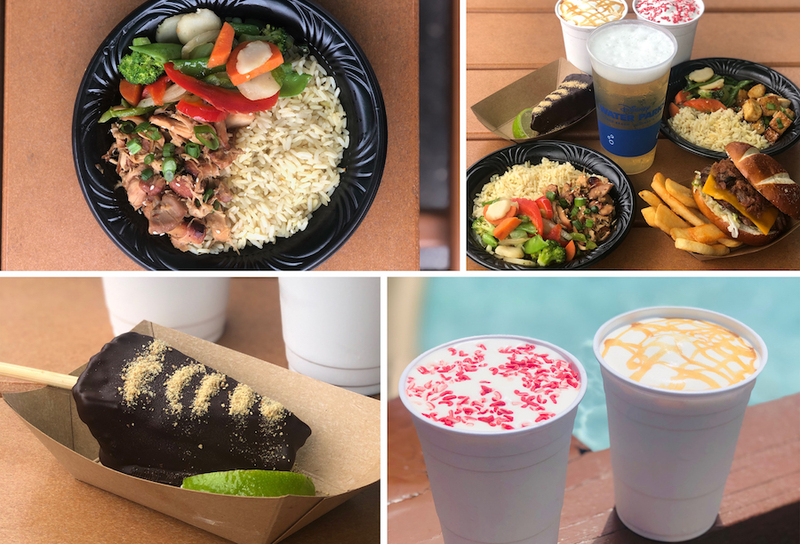 The new guacamole flight with vegetable, pineapple bacon, and shrimp varieties over at Typhoon Lagoon makes for a refreshing bite or guests can now try a jerk chicken rice bowl or a plant-based bratwurst sandwich. Is Disney’s Blizzard Beach Testing FastPass?